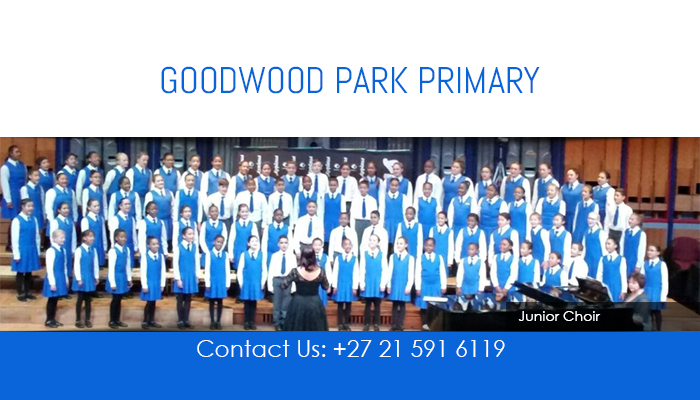 Goodwood Park Primary School offers quality education to all children in the area. Our teachers are highly qualified and we strive to create a warm, comfortable environment in which children are enable to flourish and reach all of their academic, sport, and culture goals. Our motto is “Children First,” and we truly aim to implement this each day. 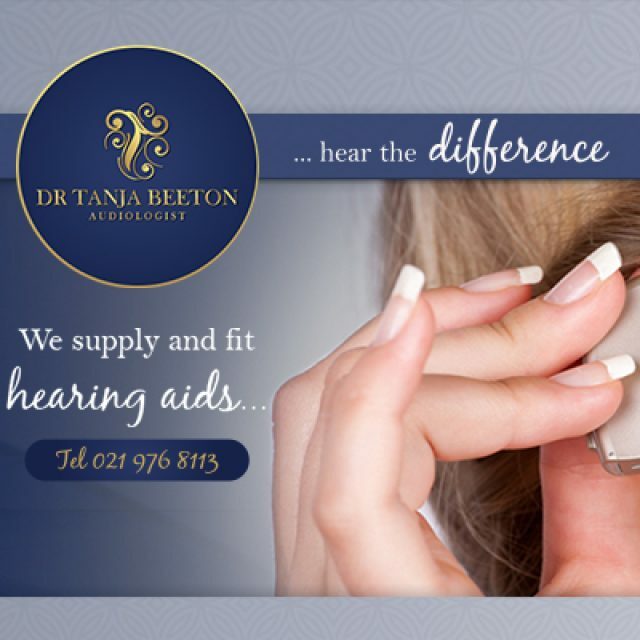 Our education is provided in both English and Afrikaans, to cater to the needs of the local community. Our school has been in existence since 1968, when we started out with 275 learners and 11 staff members. In 1998, the school already grew to a total of 1300 learners, and today we are even bigger. Since our start we have been creating an all inclusive environment, offering holistic teaching to accommodate the needs of each and every one of our learners. 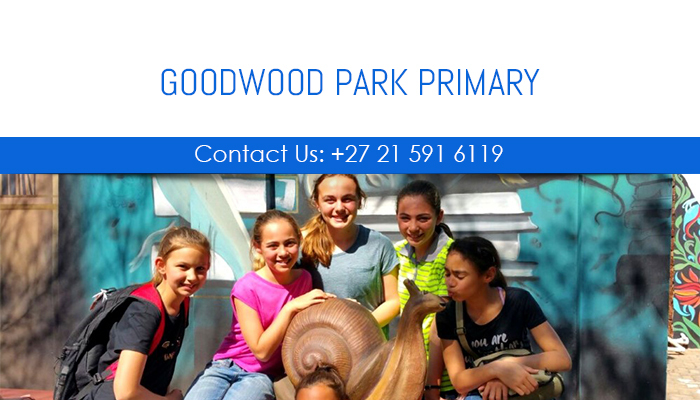 At Goodwood Park Primary School we offer comprehensive education, to learners from grade 1 – 7. Unfortunately, we do not offer grade R education or facilities. Foundation Phase, Grade 1-3: we provide continuous assessment based education (CAPS). School hours for grade 1-2 is from 07:50 – 13:30. Intermediate Phase, Grade 4-6: learners are required to write tests and exam through the year, all of which adds to their end year mark. 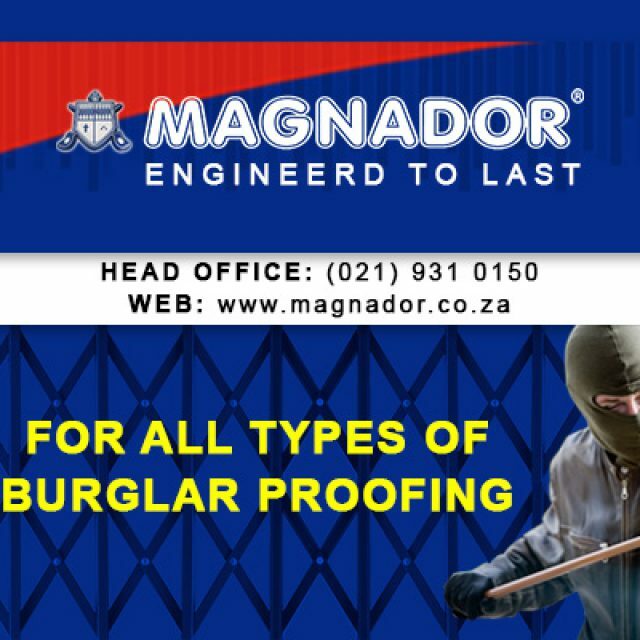 School hours are from 07:50 – 14:30 on Mondays to Thursdays, and 07:50 – 13:45 on Fridays. Senior Phase, Grade 7: learners write a range of tests and exams through the year, which counts for their final results at the end of the year. Their school hours are from 07:50 – 14:30 on Mondays to Thursdays, and 07:50 – 13:45 on Fridays. 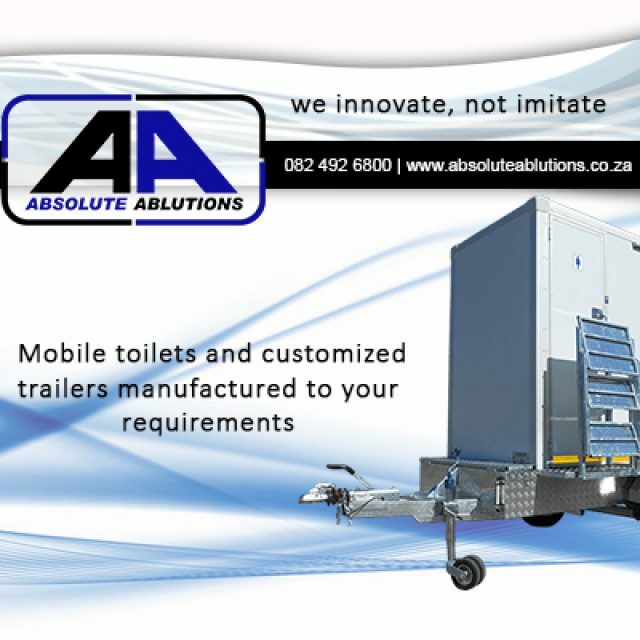 We also arrange a wide range of extramural activities and fun events throughout the year. To find out more about how you can get your child enrolled, feel free to get in touch with us via phone or email. 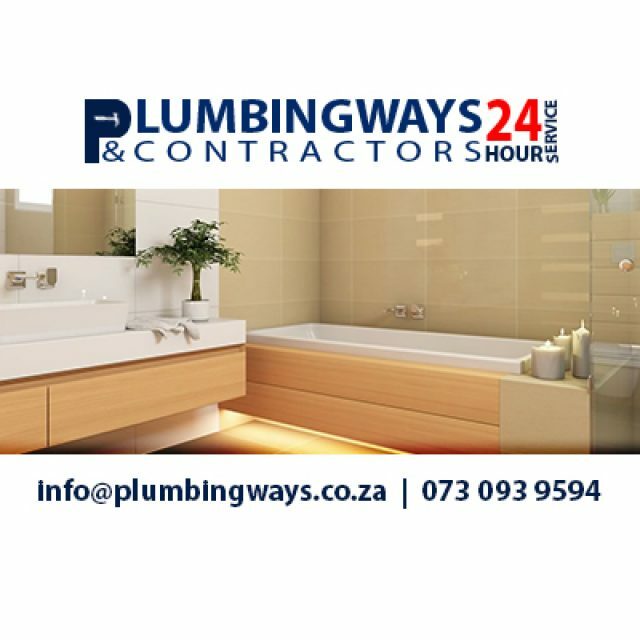 We charge fixed rates when it comes to our plumbing services.